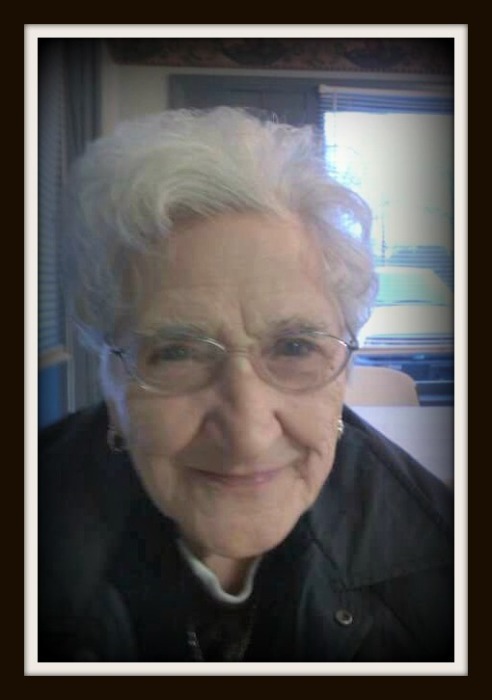 Nelda Bernice Prather, age 89, of Munfordville, KY, passed away Friday, June 29, 2018, at her residence in Munfordville, KY. She was a homemaker and a member of Cave City Church of God. She was the daughter of the late Franklin Kerr and the late Dorothy Norris Byrns Kerr and wife of the late James O. Prather Sr. Also precededing her in death were two sons, Richard Lee Puckett, Jackie Dale Prather, two brothers and three sisters. The family will receive friends from 6:00 PM to 8:00 PM CT, Sunday, July 1, 2018, from 10:00 AM to 8:00 PM, Monday, July 2, 2018 and from 9:00 AM to 11:00 AM, Tuesday, July 3, 2018 at Brooks Funeral Home. Funeral services will be 11:00 AM, Tuesday, July 3, 2018 in the chapel of Brooks Funeral Home. Interment will be at Cub Run Cemetery, Cub Run, KY.